What is a lease worth in the middle of no where? Cool!, Deals, Highest and Best Use, Location Comments Off on What is a lease worth in the middle of no where? How much would you pay to lease land that looked like this? Not too much I would expect. You know the old adage in real estate – location, location, location? Well it comes into play here as well. Although I am a lifelong NM native, and I was born hundred miles due east of Upham, NM I had never heard of the name of this town, until our Governor, Bill Richardson, pushed through an initiative to turn it into Space Port America. It was reported that earlier this month, the state of NM and Virgin Galatic signed a 20 year lease valued at $50,000,000. According to an article in the New Mexico Business Weekly the payments of the lease are based on the number of times the runway is used, so most likely this is the largest percentage lease every signed in the history of humankind. KKOB TV Channel 4 reports that the lease is the next stage of what it takes to release state funding of $200M in infrastructure and construction. So how did this remote location get chosen? 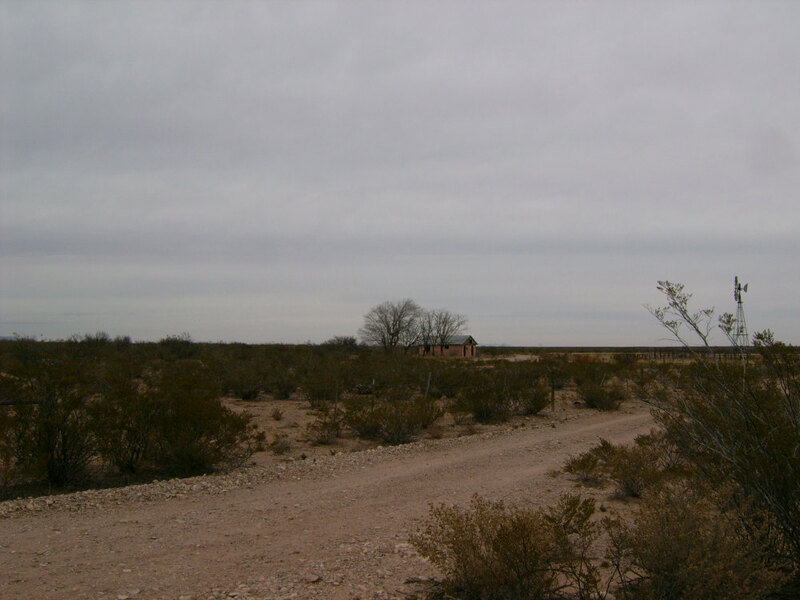 This large swath of land was condemned from New Mexican’s to support the war efforts and after the conclusion of the war was made part of the missile range for future testing. 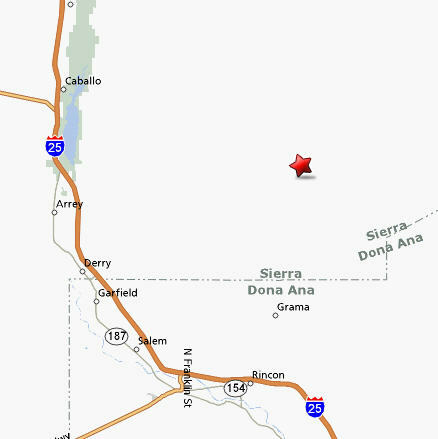 A no fly zone exists over this part of NM (and in fact, a no drive zone as well) which makes this an ideal location to launch rockets into orbit as there is no cross traffic to compete with. Few locations on the earth today have no-fly zone, so indeed, this location is unique and priceless.